That if it wasn’t for the defence, the midfield and the attack Leeds might have beaten Norwich City is a typically accurate summary. There was half an hour in the first half, between Norwich’s goals, when Leeds United were themselves; Elland Road recovered most of its pre-match volume after the early shock of going behind, and the players were forceful and intense, getting the ball, attacking, getting the ball, attacking. 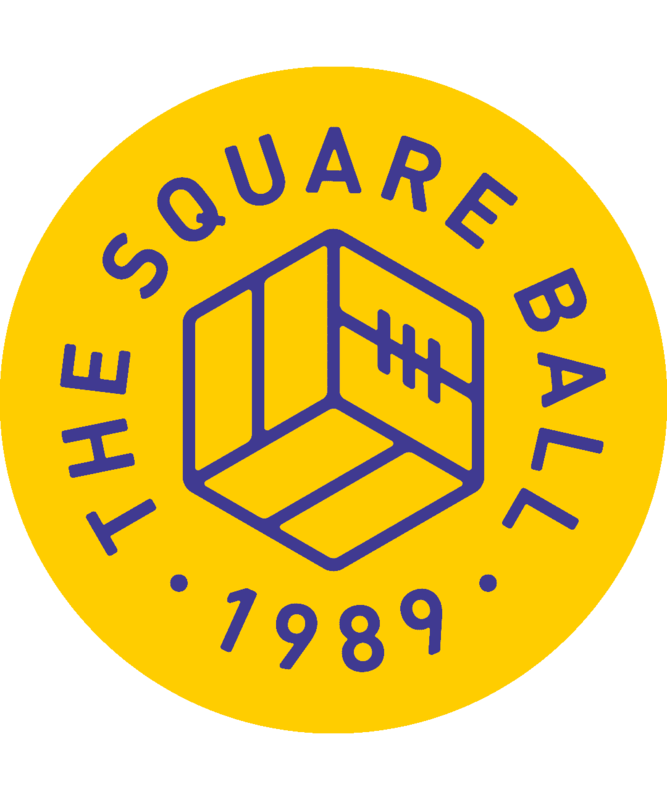 Ezgjan Alioski was inches away from a daisy-cutting Van Basten volley, and Kemar Roofe was inches away from diverting the same shot into the net. Roofe was blocked off in the penalty area without winning a foul; Tim Krul dashed outside the penalty area and, after Tyler Roberts had rolled Pablo Hernandez’s chipped pass wide, clattered the forward with enough Harald Schumacher force to be sent off for dangerous play rather than for stopping a goalscoring opportunity. He was charged with the latter, found not guilty — Roberts had missed — and given a yellow card. Roofe, frustrated before half-time, lashed a shot that was blocked at close range, then lashed another that was blocked at close range, then looked up at the Beeston sky, as if he was learning enough from the first half to dread the second. Leeds started the second half two-nil down because before all that attacking Pontus Jansson had tried some of his own, charging out of defence with the ball at his feet until he met the feet of Mario Vrancic and, trying to recover his mistake, tripped Onel Hernandez on the edge of the box. Vrancic took the free-kick and, with a deflection that altered the trajectory if not the destination, shot past Kiko Casilla. And because after Luke Ayling was knocked off the ball upfield, then was rescued by Liam Cooper’s sliding tackle on Teemu Pukki as he threatened the penalty area, Adam Forshaw adopted the body shape of a composed player but not the ball control. He lurched forward as if he was toppling off a Segway, letting Emiliano Buendía and Marco Stiepermann hustle the splintered defence; Jansson blocked Vrancic’s shot but the ball rebounded between Pukki and an empty net. Elland Road was confused and silent; Norwich were in control. Bielsa made half-time changes on the wings, but it took almost ten minutes for Jack Clarke to get the ball for dribbling, and further chances were few. Alioski and Barry Douglas were busier down the left, but most of the time they were chasing possession. What Bielsa’s changes didn’t address was that Leeds were too soft and too easy through the middle, where they couldn’t even win the ball, let alone keep it. United’s tackling was so feeble that Norwich’s players either kept the ball, or let a teammate collect it loose. They then ran through the middle past Forshaw, intent on dribbling straight at the feet of Jansson and Cooper and forcing them into mistakes. When Leeds did have possession, Norwich had to just watch and wait for Forshaw, Ayling or Mateusz Klich to give it away. The failings of that three are of different kinds. Klich has a responsibility to be creative, and with Norwich secure and happy to defend their lead, he took wrong decisions when trying to force opportunities. Ayling had a goal disallowed, volleying in at a corner, but it was a rare appearance in the opposition box compared to his confident marauding earlier in the season; he has played lately as if his man-bun is tethered by elastic to the corner flag behind him, falling to the ground upfield and flailing as the ball goes out of his reach. Forshaw, playing positionally at the heart of the team, is the most malevolent influence. Bielsa described him in summer as the squad’s best player, and he was a revelation last season; a player who could pass and keep the ball. But his attributes make him look better suited if not to some other position then to some other team. He looks like a wiry ball-player from the 1970s, tapping and terse, swinging this way and that in search of elegance. It was entirely in character for him to lose possession before Norwich’s second goal by trying to pause the game with his foot on the ball. Forshaw might have thought he needed time to consider his options, but he’s easy to read anyway; his search for elegance usually ends with one last swivel and a pass back to his goalkeeper. Forshaw is there to link defence to attack and dictate tempo, and his downbeat lazing infects the players around him. Jansson, so intense when blocking attackers, never needs inviting to relax in possession; with five minutes left, he attempted one of the laziest passes I’ve ever seen out of defence, chipping the ball ten yards short of Alioski and giving Norwich another opportunity to attack. That could have made it 4-0 — an attack down the left had just given Vrancic a chance in the penalty area, that he shot slowly through Douglas and Casilla’s legs to make it three — and I might have thought Jansson had just given up, if he hadn’t started the game the same way. Patrick Bamford, on as substitute, headed in a corner to make the score 3-1 and prevent this match going down as this generation’s Jeremy Goss mauling. The corner was given after Krul tipped Bamford’s close range shot on to the bar, the conclusion to a long spell of possession that Leeds were, finally, allowed. It was already stoppage time but Leeds suddenly came alive, a different team with a goal to their name and the pressure of a close match taken off them. They can feel free to play at 3-1 down with three minutes of time left, but that’s not going to win many promotions. What will? According to Bielsa, better attacking, better defending, and better midfielding. Better coaching? “We have lost this feature,” he said of how Leeds used to play out well from the back, although he might have been talking about any of the aspects he was discussing, “and I think I am deeply responsible for it.” We know what comes next. The now famous analysis, that examines opponents in such depth, turns inwards. “In everything that happens to the team, the head coach is responsible,” he said on Saturday; “All the negative things that happen to the team are the responsibility of the head coach.” He isn’t just protecting his players from criticism; introspection is such a large part of Bielsa’s character that it lies behind his need to analyse other teams, putting his own mind at ease. This week, planning for the Middlesbrough match, will be a hard working week. We know he won’t change what his team does, but it’s time to change how they do it. There will be solutions. The solutions, though, don’t need to be difficult. Leeds United are, after all, at the top of the league; Bielsa is trying to regain something, not find something that was never there. Bamford’s cameo and goal offers a solution to the conversion rate that Bielsa ranks worse than the bottom teams; against Bolton Wanderers and now against Norwich, Bamford has needed much less time than Roofe to score. That might be harsh on Roofe, whose work rate, attitude and goals have made him a low-key contender for player of the year. After Norwich’s second goal, he took the initiative, trying to score straight away by dribbling upfield from the restart; Krul’s save was all that stopped a Rod Wallaceesque wondergoal. But Roofe would agree that, lately, something always seems to be stopping him. After Bamford scored, Roofe followed him to the halfway line to give him a high-five of congratulations, game recognising game, and one beleaguered striker recognising the optimism of a player coming back, feeling free. A comeback from Gaetano Berardi might help too, although he probably won’t be ready to play at Middlesbrough. 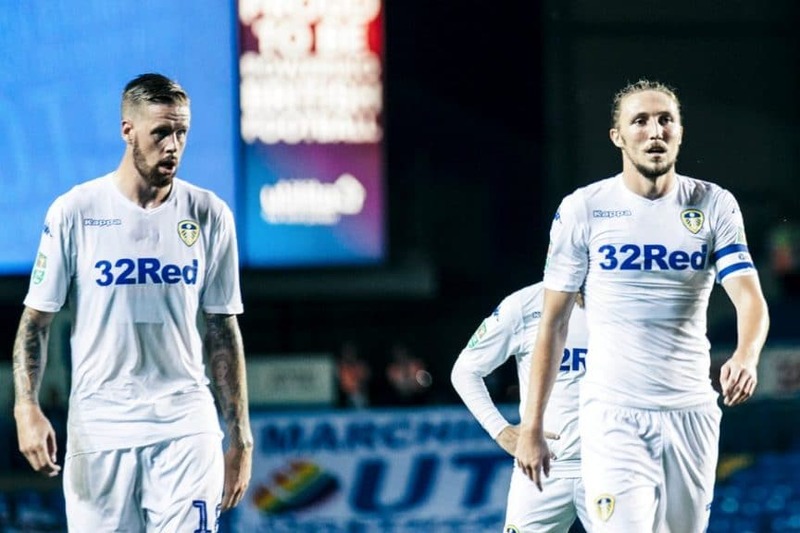 Playing at centre-half at the start of the season while Jansson recovered from the World Cup, Berardi was among the pick of Bielsa’s reconfiguring projects, applying his fierce dedication against strikers rather than wingers, and recognising his limits when playing out. As Jansson yet again turned under pressure and into more, I longed for Berardi’s simple and decisive straight-line hard kicks to our midfielders. And as Ayling or Klich or Forshaw crumpled in possession, I wished Berardi was there to fight for the loose ball — and win.